The data science and analytics space is uniquely open and freely accessible. Even the most cutting edge of techniques are quickly added to existing open source packages making them freely accessible to anyone—that knows where to look. 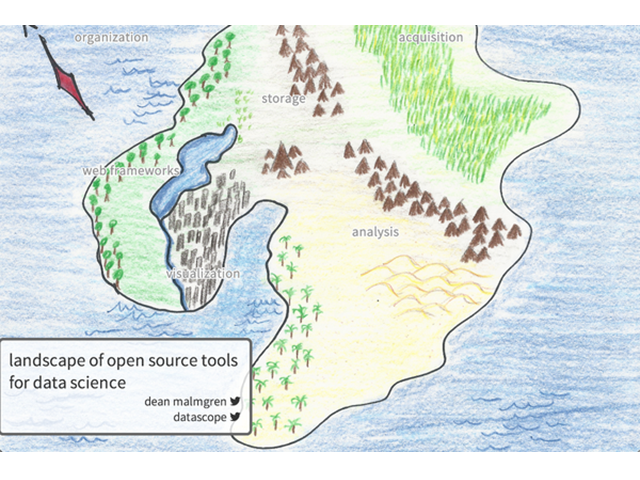 During this talk, I'll give a guided tour of a wide range of open source analytics, data science, and visualization tools to help the audience understand how they can use this patchwork of existing tools to address their own challenges.